Boston is an amazing city I have wanted to visit for a long time and we finally had the opportunity to have a long weekend there. Not only is the city beautiful (see all of the things we did in just 2.5 days of sightseeing) it also has amazing food. 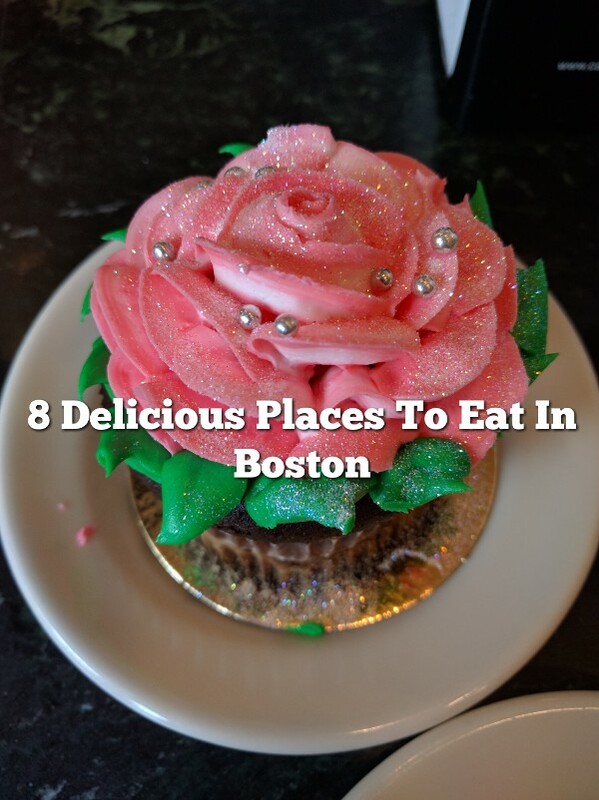 There were so many great places to eat in Boston. Good Italian food in the North End of Boston. 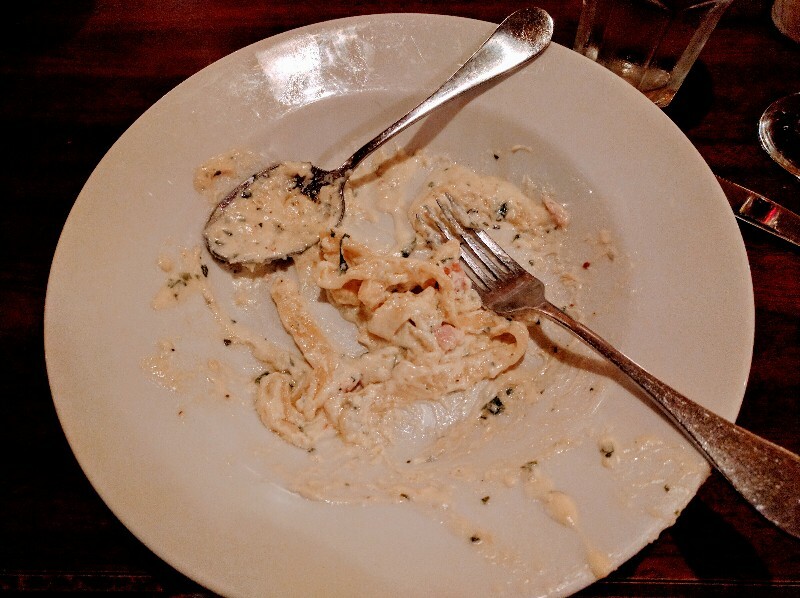 We had wood fired pizza, fettuccine panna e prosciutto, and roast chicken. Good ambiance, welcoming staff and traditional Italian food. The best meal of the trip. A more formal restaurant with mostly adults and a handful of well-behaved children. 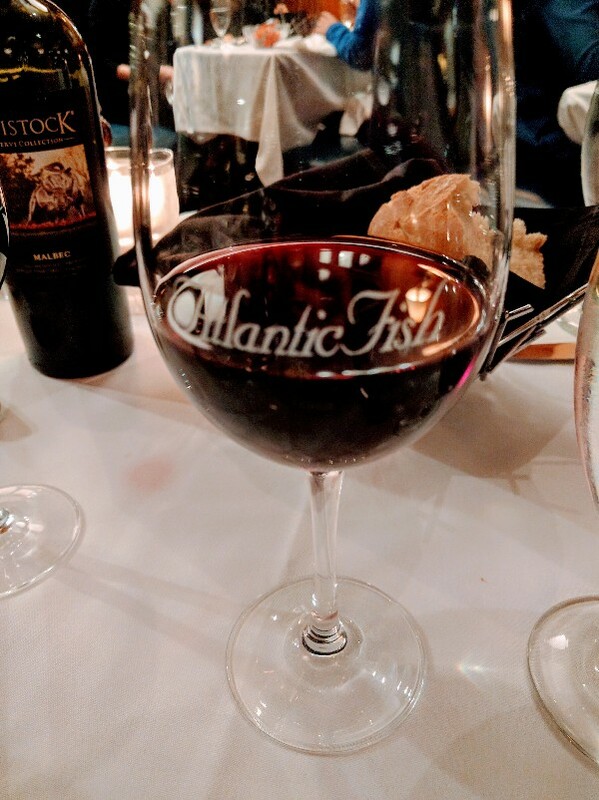 The kind of place where you linger over a meal. Elizabeth and I shared scallops and a filet mignon. I normally don’t eat seafood, but figured right by the coast I should try some. The scallops were amazing. Mr. Smart Mouse ordered the blackened Chilean sea bass from the catch-of-the-day menu based on the server’s recommendation. This was the star of dinner. Elizabeth and I probably ate almost half of his sea bass. 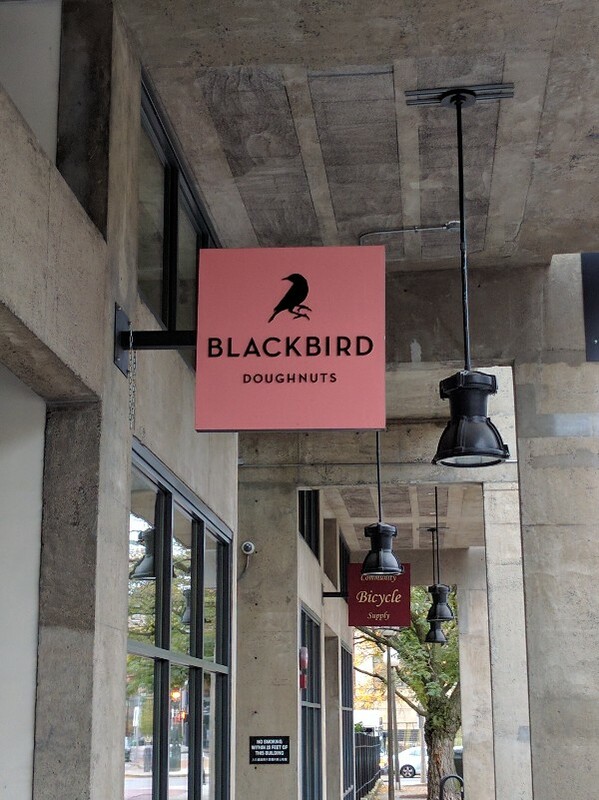 A hip doughnut shop in the South End of Boston. No indoor seating so we walked the half-mile, grabbed our doughnuts, coffee and milk then ate back at our hotel room. We figured a mile walk was a good idea to offset some of our doughnut. I recommend the cranberry lime one. We visited the location at Two International Place, 90 Oliver Street in Boston because it was only an eight-minute walk to the New England Aquarium from here. Good, quick service and excellent doughnuts (this was the family winner in the Boston doughnut showdown). 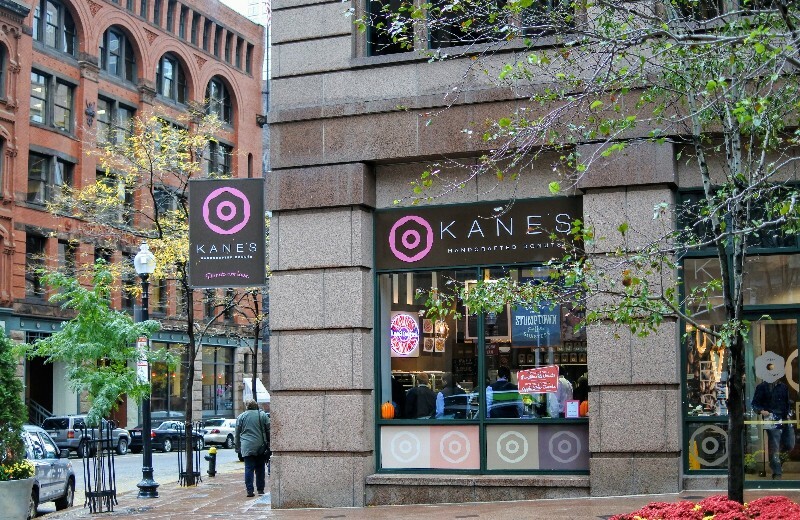 There is no seating inside Kane’s, but just inside the International Building lobby there are plenty of tables where you can enjoy your doughnuts and coffee. A North End staple. We walked here after dinner at Antico Forno. 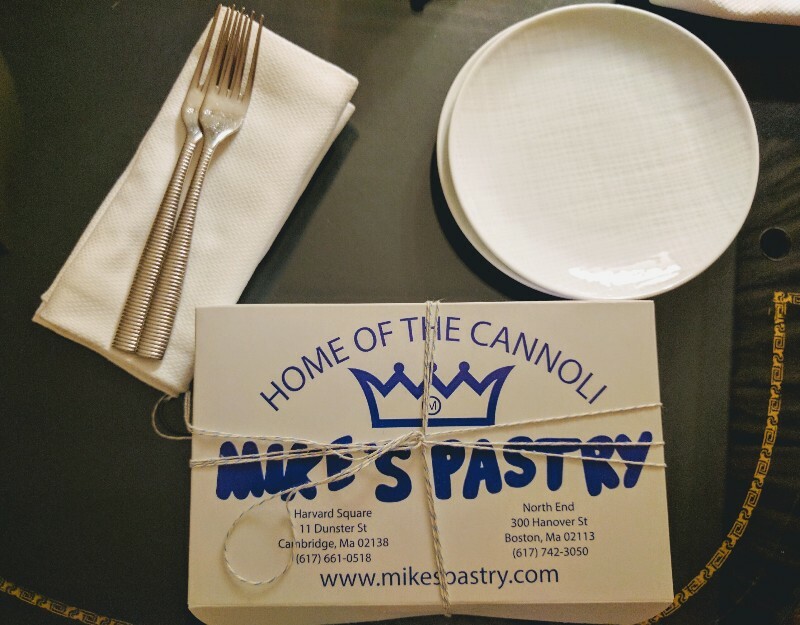 Wonderful cupcakes, cookies and cannolis. Their cuccidati were so good they made me call my friend Megan who’s family first introduced me to the delicious Italian fig cookie. Mike’s can get ridiculously busy, but staff are great at clearing the crowd. There are some tables to eat inside, but we took ours back to the room for a decadent bedtime snack. Another North End favorite. We stopped here during our walk from Paul Revere house to Old North Church. 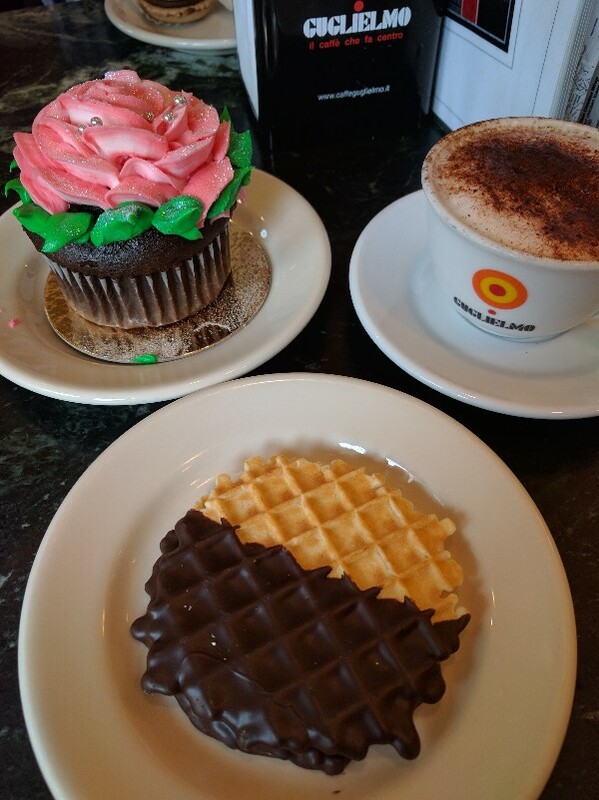 Traditional Italian pastries, cupcakes, cookies, French macarons and a fantastic cappuccino to warm us up. Elizabeth’s cupcake was a work of art in addition to being very good. I bet you have noticed that we like doughnut shops and bakeries by now. Open for breakfast, lunch and dinner, this restaurant has be around since 1937. A bit unusual in protocol (you wait in line where the cooks are behind glass to place your order, pay at the cashier and then you are shown to your table). 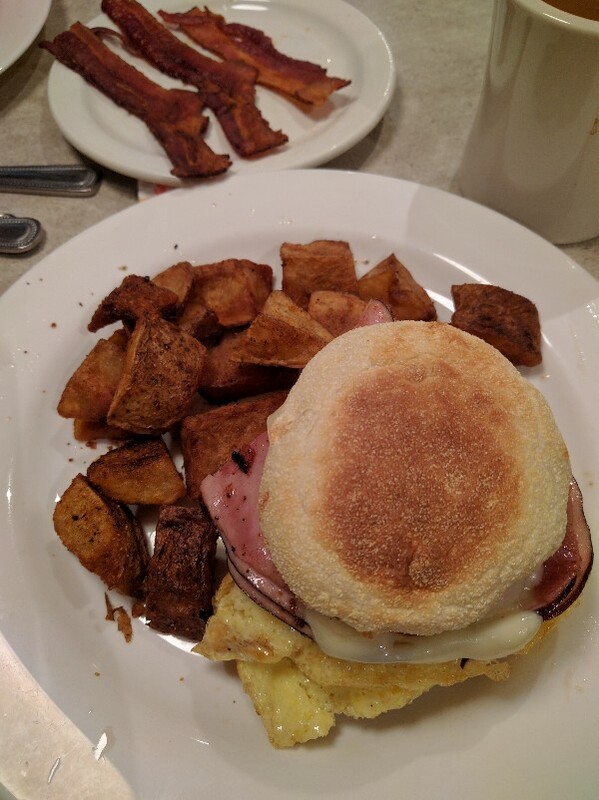 Breakfast was reasonably priced, delicious and more than plentiful for our breakfast needs. 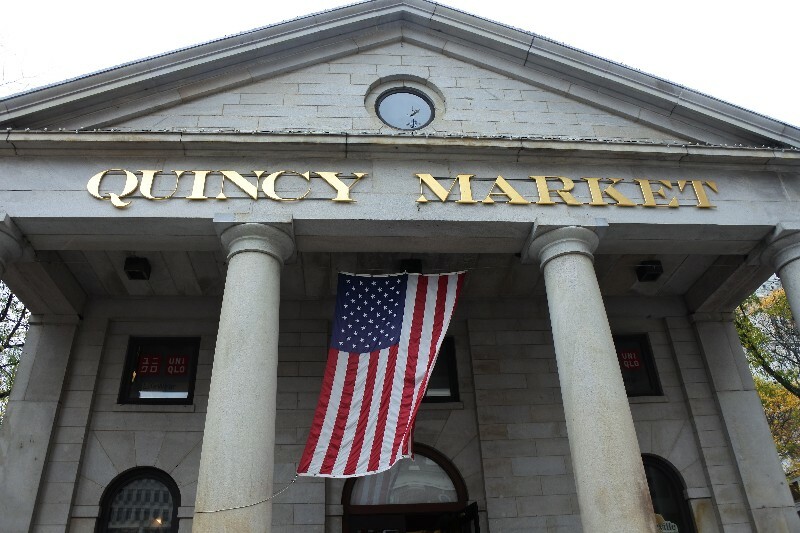 Food booths abound at this huge market located next door to Faneuil Hall (some refer to it at part of Faneuil Hall). Tons of food options along the halls of the market and communal tables in the center rotunda. There should be something to make everyone in your group happy with their meal. Pro tip: It is pronounced “quin-zee” here. We found it nearly impossible to find a bad place to eat in Boston. In fact, I can’t wait to try new places when we visit again. Did I miss any of your favorite spots? If so please comment – I’d love to add them to my next itinerary. Next Post:Visiting Las Vegas With Kids. No, Really.